Here at Brilliant we’ve been building health and wellbeing into our day more and more. 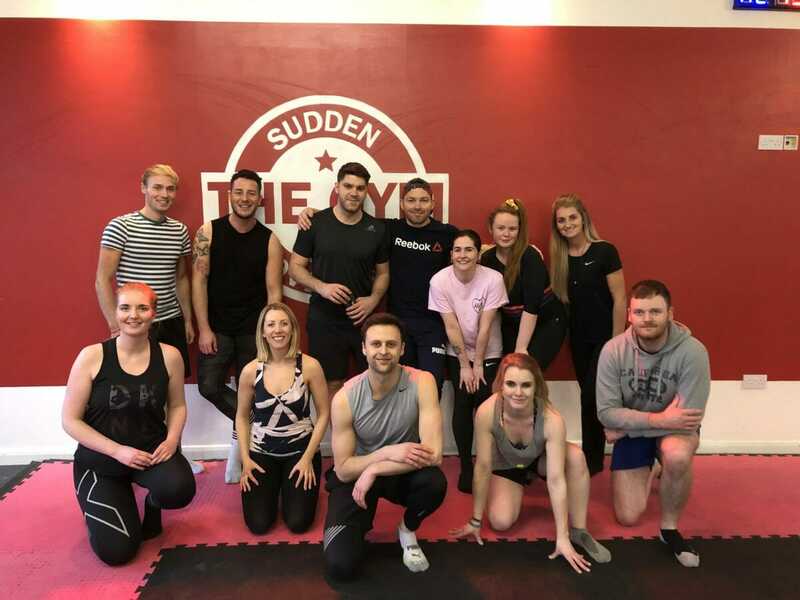 As well as our discounts with Lean Lunch, paid for gym memberships, quarterly sessions with Better Than Yetserday we’ve also been learning how to move better with Colin from Sudden Movements. 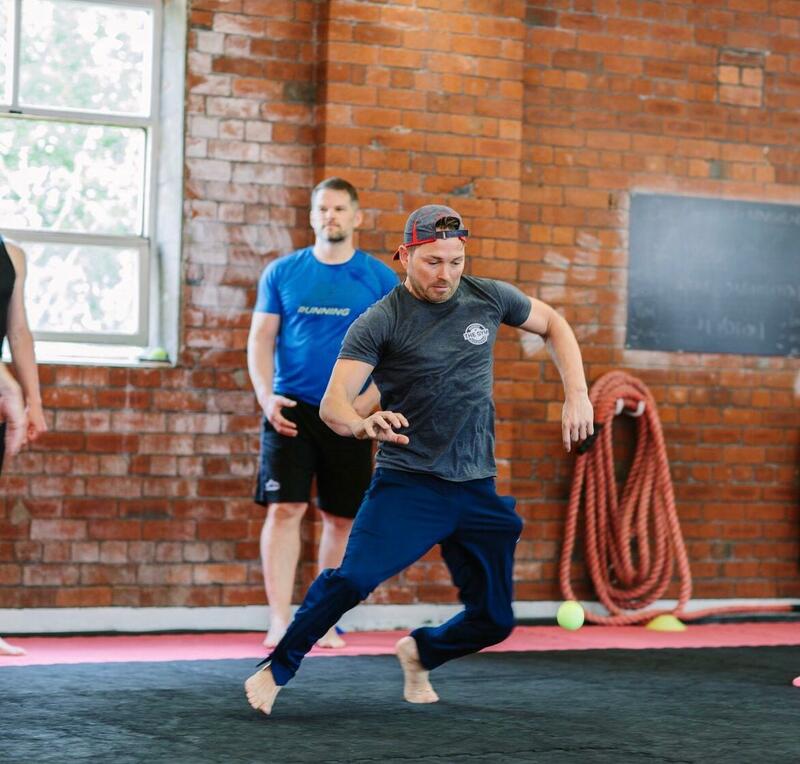 This month, as we do every month we headed over to Sudden Movements in Armley and let movement expert Colin educate us on a new approach to exercise. Although at first many of the team were unfamiliar with his unique approach to movement, we soon all found ourselves completely immersed. 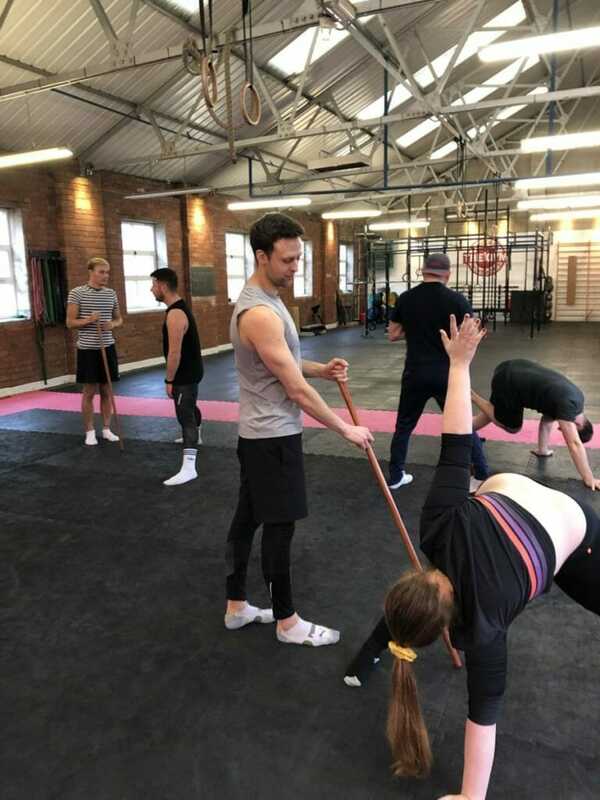 As you’d expect with most workplaces we vary in terms of fitness and in my case my lack of coordination definitely proved to be my biggest challenge in our class. I am by no means the fittest person in our business, we have quite a few sporty types and part of my own personal goal has been to improve my health over the next year. So I was excited, but if I’m honest, apprehensive to attend our cake and movement session. Unsurprisingly, the cake was what initially sold it to me! 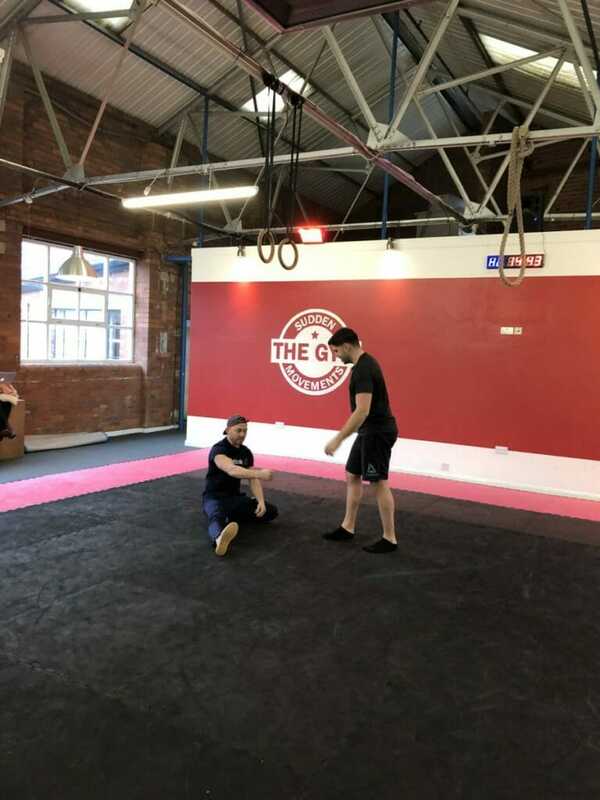 Colin taught us about his ethos around moving and training the body based on improving suppleness, flexibility and longevity. Then we got into it, bouncing and catching tennis balls, rolling around on the floor in specific co-ordinated positions and my own personal Everest, the lizard-esque crawl across the length of the gym floor. It all sounds highly entertaining and it was but as Colin let us know, we were moving our bodies in different ways than we had clearly ever done before. In terms of how I found it, it was hard and when I was doing it I found it incredibly all-consuming, it completely pushed me to my physical limits. I could barely catch the ball, rolling on the floor in a specific direction proved mind-boggling and trying to replicate animal movements only highlighted just how unfit I had become. But it wasn’t all bad, at all. I felt fantastic when I left and practically ran home invigorated from having done something completely new. There was no way to prepare for it or Google how to do it. Meaning for the first time in a long time I thought about nothing else but the task at hand. I left with a sense of mental clarity and invigoration I hadn’t had in a long time. For that hour, only focusing on one thing actually was a much needed mental break and offered a chance to relax my mind, something I really struggle with. Now that I know, for me, this class offers a chance to find balance and restore a bit of equilibrium I’m excited to progress. Affording me and the team the opportunity to take some time away from the day to day. Ultimately making us more productive, healthy and happy. Not too shabby for a work perk.